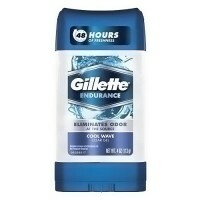 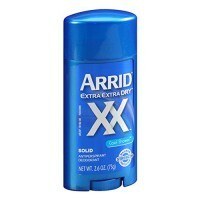 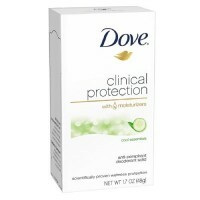 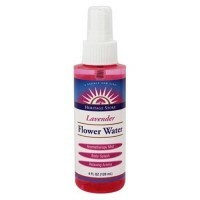 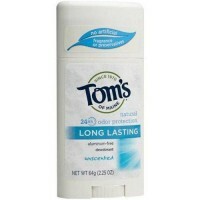 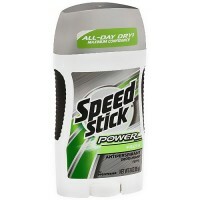 Protects odor from the body all day. 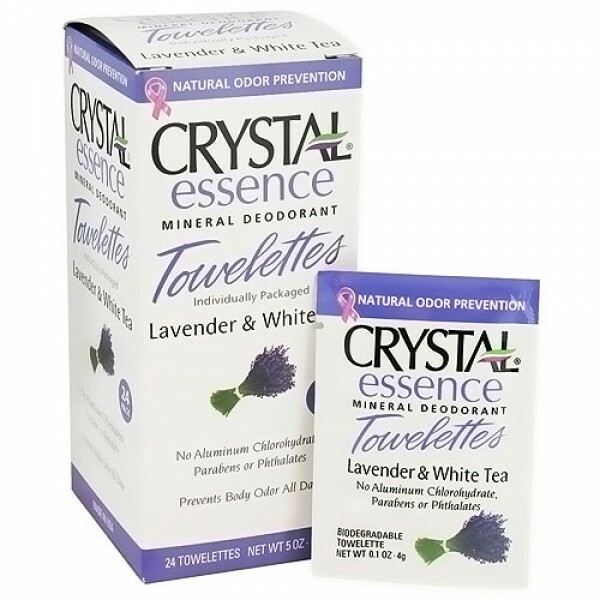 Crystal essence Towelettes, made of all natural mineral salts. 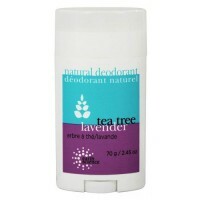 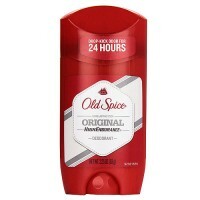 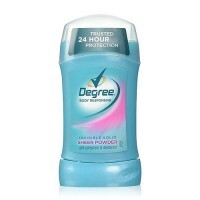 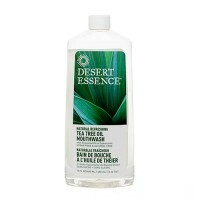 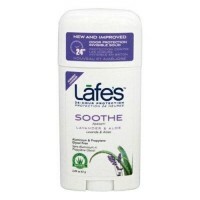 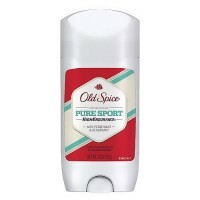 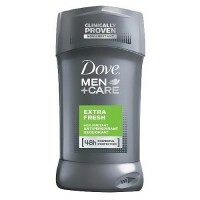 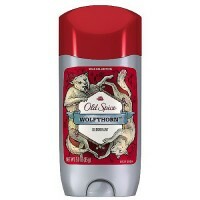 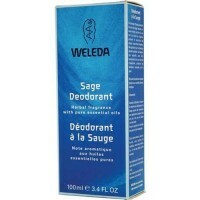 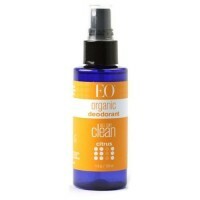 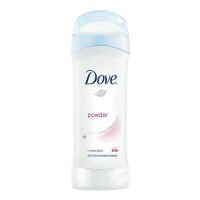 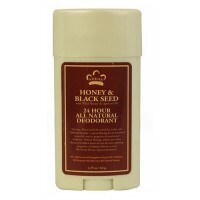 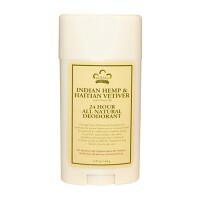 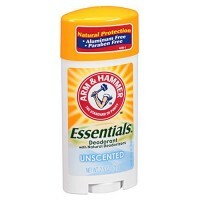 Infused with natural essential oils and extracts, prevent body odor. 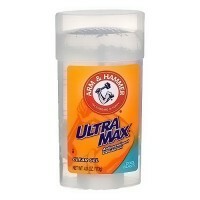 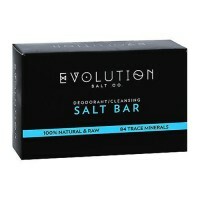 All day by eliminating the bacteria that causes it.